Listen to “Metaphysical Mentor Tina Bliss” every Monday evening on Achieve Radio. 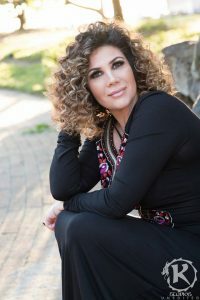 Catch the amazing psychic medium Tina Bliss every Monday on her radio show: “Metaphysical Mentor Tina Bliss“ with Tina Bliss. New! 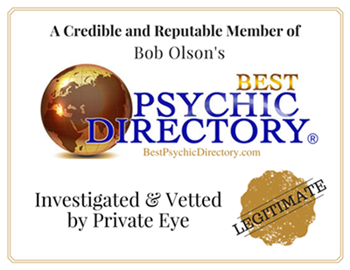 Amazing Psychic Medium & Healer! Tina Bliss!! Contact me for further information or appointments.